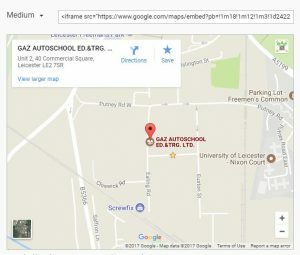 Our staff – GAZ AutoSchool (Ed. & Trg.)Ltd. Our team have dedicated their careers to improving the alternative education opportunities for young people who for whatever reason have been excluded from the normal education stream. With extensive experience of a wide variety of roles in education institutions, our staff have a working understanding of the challenges that schools and colleges are facing. 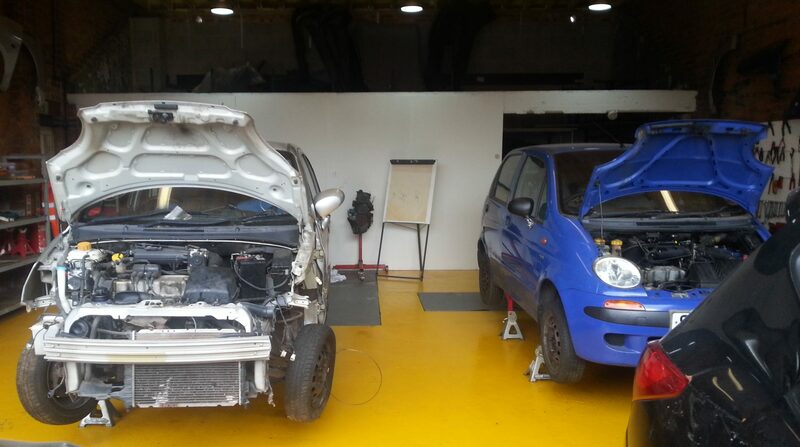 GAZ Auto’s team is led by Firas Hana the director who is supported by a skilled team of experienced and qualified tutors and workshop supervisors who are regularly praised by schools and colleges for the high quality of their work.